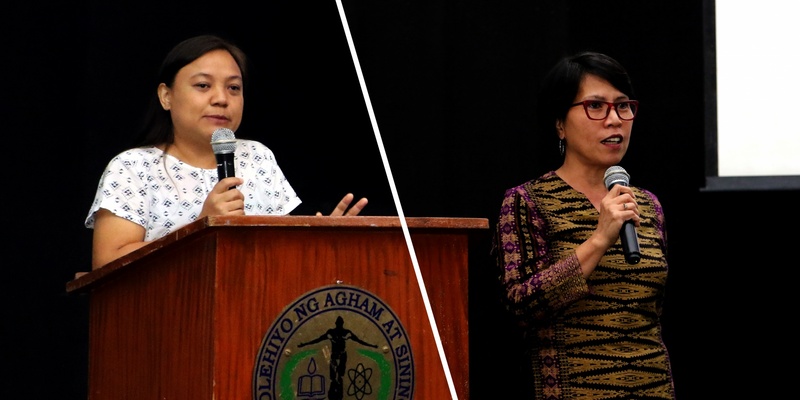 Two women’s rights advocates headlined a forum at UPLB this National Women’s Month. Amparo Miciano of the National Rural Women’s Coalition (NRWC) and Brenda Yasay of the Movement for Women Workers (MWW) discussed the status of women in the country during the forum entitled “Kababaihan sa Kasalukuyan” on Mar. 18 at the CAS Annex Auditorium. To encapsulate the situation that women are in today, Miciano quoted some of the misogynistic remarks and actions that she had heard recently, pointing out at the same time that NWRC is committed to fight for and protect women’s rights amidst threats and presumed harm. She identified 10 issues that women face today, such as property rights in agrarian reform and contractualization, which serve as the basis of NRWC’s rural women development agenda. 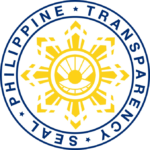 Yasay, for her part, presented the national women labor statistics based on the 2017 Gender Statistics on Labor and Employment study of the Philippine Statistics Authority. According to her, “the other service activities” sector, such as the domestic workforce, grew exponentially in numbers, but is still the most vulnerable among industries in women labor. In line with this, she said that there is a need for a national standard minimum wage and for security of tenure. Yasay also called for support for different contemporary labor issues, most especially, the need to stop contractualization and to promote security of tenure across the labor sector, regardless of gender. The UPLB College of Development Communication Student Council (CDC-SC) and the Gamma Sigma Sorority, in partnership with UPLB Gender Center, organized the said forum. According to Ruth Ann Recto, CDC-SC’s Gender and Equality Committee head, the goal of the Women’s Month activities, including the forum, is to open up the minds of people to issues that the modern Filipino women face today.